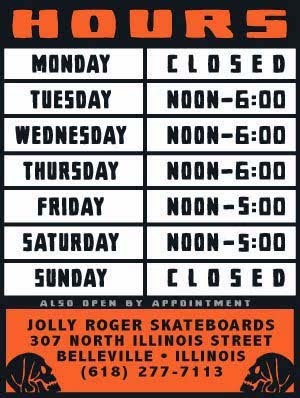 Jolly Roger Skateboards: Skatium! Tomorrow Night (Friday)! Be there! Skatium! Tomorrow Night (Friday)! Be there! Don't forget about the KHVT Fundraiser/Contest at the St. Louis Skatium!!! 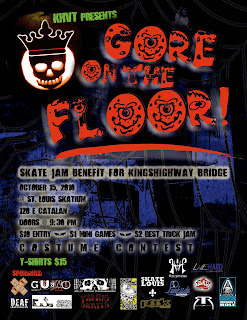 Your attendance will ensure that the Kingshighway Skatepark will keep growing. Click here to check out some of the PRIZES that will be given out throughout the night.